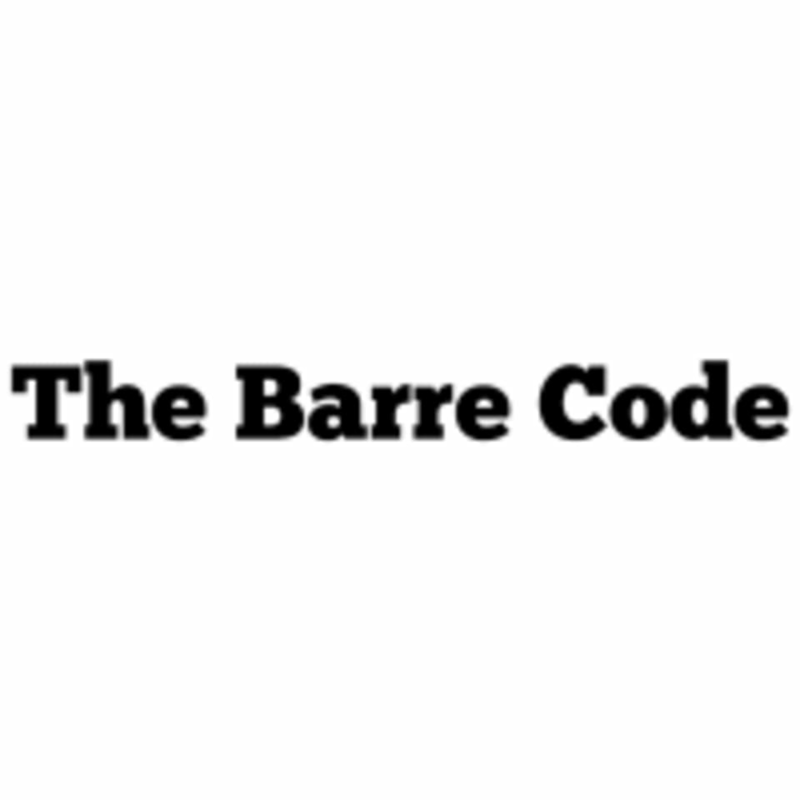 Start taking classes at The Barre Code and other studios! An intense class that combines cardio kickboxing sequences with strengthening work for the thighs and glutes. There are no upcoming “Brawl” classes on this day. Come dressed to move. They recommend wearing comfortable clothes. Socks are required for all non-heated classes, and mats are required for all heated classes. Rental mats are available at the studios for a small fee. The new format of right side or left side only one week is not conducive to people looking for a whole body workout. Unfortunately schedules often dont allow to return the next week. Had so much fun! Great workout and very easy to catch on and do if it is your first time. Highly recommend! Love love love this class! Amanda is great! This class was tough but a great workout. She was great! Such a different barre workout than I'm used to.